Hong Kong Monetary Authority Chief Executive Norman Chan speaks the media after attending the Asian Financial Forum in Hong Kong, China January 18, 2016. The head of Hong Kong's central bank said on Monday it has no plans to change the Hong Kong dollar's peg to the U.S. currency despite recent volatility in the market. 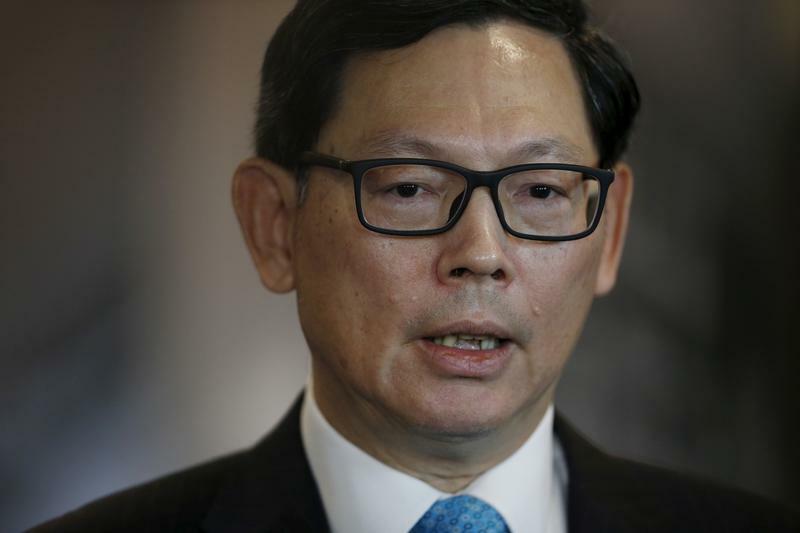 Norman Chan, chief executive of the Hong Kong Monetary Authority, will retire from his position on Oct. 1, according to a government announcement on Feb. 21. Chan has led the HKMA since 2009.